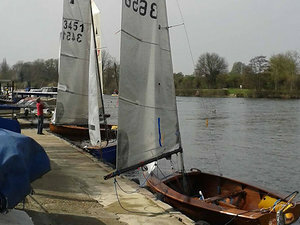 Sport England grants TSC £2000 emergency funding to repair flood damage. TSC runs two main courses per year, in Spring and Summer. Next dates are 26th & 27th April and 3rd, 4th and 5th May 2014. Adult courses and courses for children will both be available. 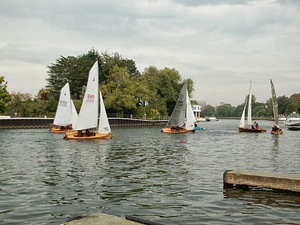 For adults - the course follows the RYA syllabus for Level 1 and 2. 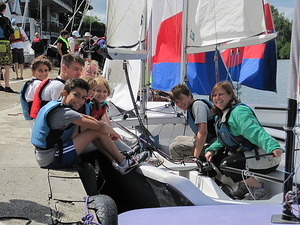 For children - the course follows the RYA Youth syllabus for Level 1 and 2. There are two further levels in the youth syllabus levels 3 and 4.